Induction ranges are interesting and different. These ranges are increasing in popularity and many consumers are seeking to learn more about them. 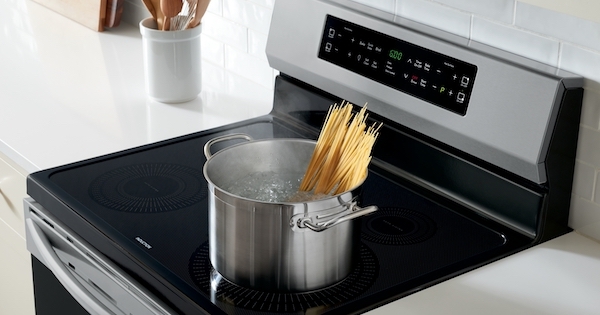 If you are researching new ranges and considering an induction range, you should check out the Frigidaire induction range options. 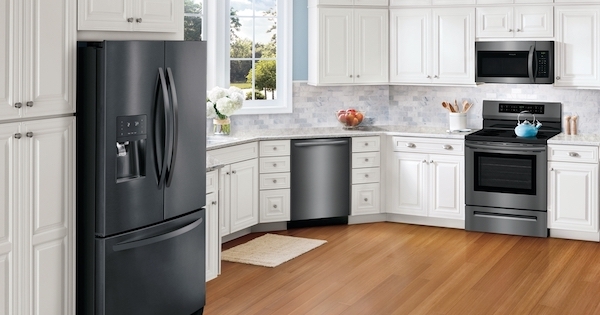 If you are looking for American-built quality, Frigidaire should definitely be on your list. For more about the benefits and drawbacks of induction cooking, read our article, What is Induction Cooking? - Is it right for your kitchen? For over 85 years, Frigidaire has been manufacturing products across North America. From coil elements to radiant glass to the newest induction glass top, Frigidaire has planted firm roots in our lives and kitchens. They currently offer two incredibly affordable induction ranges starting at $999, which we'll review below. One day you may look around your kitchen and say to yourself, “You know what? I’m sick of these old appliances. Avocado is soooo out of vogue.” Or, you know, something like that. Whatever the case may be, whether you’re looking for a kitchen update, doing a full remodel, or building a house, choosing the right appliances is an important decision. These are large pieces in your kitchen that will be seen almost every day. There are lots of brands out there today to choose from so it can be hard to choose which ones to get. While consumers sometimes mix and match appliances from different brands, there are several benefits to choosing a single brand and styling. We’re going to explore Frigidaire appliance packages in this post to help you decide whether this company is right for you or if you should keep looking around. Stylish and attractive pricing make this brand a popular choice. 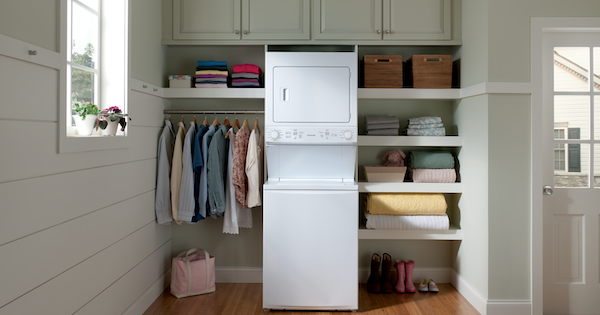 A washer dryer combo can be an ideal option for apartments and small homes where space is at a premium. While some washer dryer combo machines totally combine the two laundry appliances, such as the Haier washer dryer combo, the Frigidaire Laundry Center takes a different approach to saving you space and money. In this article, we'll look at what Frigidaire washer dryer combo models are available, including their features and pricing, and the pros and cons of washer dryer combo units. Check out more information on buying a new washer in our washing machine buying guide, too!